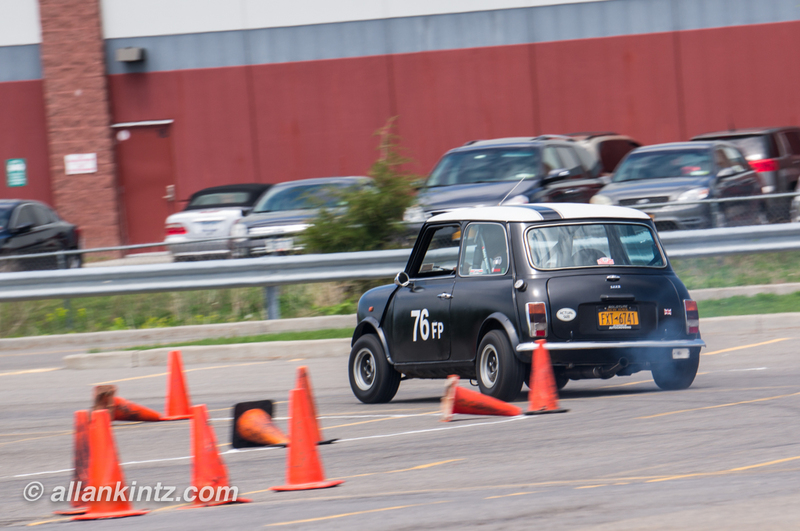 Along with summer being autocross season and... well, racing season in general, it is also car show season. Now my car isn't really what I would consider to be a "show car." But it cleans up pretty well and I try to represent the SCCA, autocrossers, and Scion owners at some shows when I can. I don't have tens of thousands of $$ invested or anything like that, so I don't ever expect to actually win anything, but it's still fun to hang out. With a 4 week break in autox events, this weekend was a good time to get out there and spend a day doing next to nothing. Oh... and clean my car up. So I spent today at the car show at Wings of Eagles. It was hosted by the Twin Tiers Vintage Car Club but was not judged. It was just a "fun" event with about 400 cars. Great day to have it at least... was gorgeous all day. I did get some pics. You can check out the collection here. I'm probably going to try to hit up a few more this year depending on availability... but I have to fit them in between autox events too. Busy busy.